As part of the Manufacturing Suite, the Production Control module is designed to fit the needs of the dairy and food industries by delivering “real time” production data, activity based costing and record components at all levels. This module gives management total recall and traceability at a moments notice anywhere in the plant at any time. Real time data provides management the reporting it needs to make sound business decision at all stages throughout the plant. As the process evolves, production information is released for inventory and yield analysis. Information is obtained at the lot level, it values production, costs production and relieves the raw material usage from inventory. Production is reported by the manufacturing sequence – vat, batch, churn, etc. 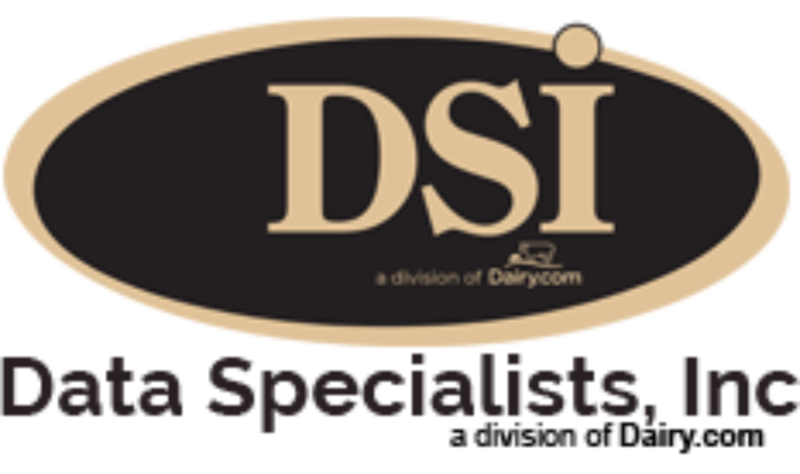 Statistical database for each dairy product line (i.e. butter, cheese, dried products, ice cream, cultured products, etc.